In Person Consultation – Business: Discussion of the business, your needs and wants and recommendations. 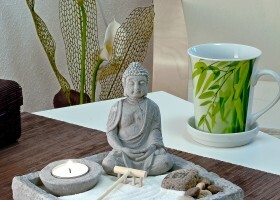 A walk-through of business and comprehensive report outlining your priorities with Feng Shui. Extra Charge for businesses outside of a 30 mile radius of 91360. Email me for your consult today.